A man and a woman make a very serious and sacred commitment when they decide to marry one another in the Catholic Church. Through the Sacrament of Matrimony, Jesus calls them to draw closer to each other, to their God and to the local faith community. 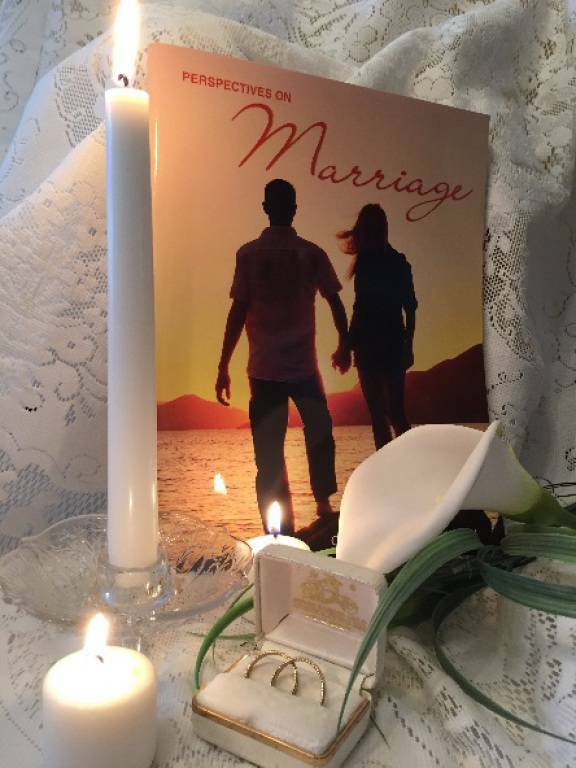 Marriage is a permanent commitment to a way of life; it requires careful thought, prayer and preparation. Couples planning to prepare for the Sacrament of Matrimony are required to contact the pastor for an appointment at least nine months prior to the anticipated date. The date for the marriage is set at the time the engaged couple meets with the pastor. The engaged couple will also meet with the pastor prior to their wedding after concluding the Pre-Cana sessions. 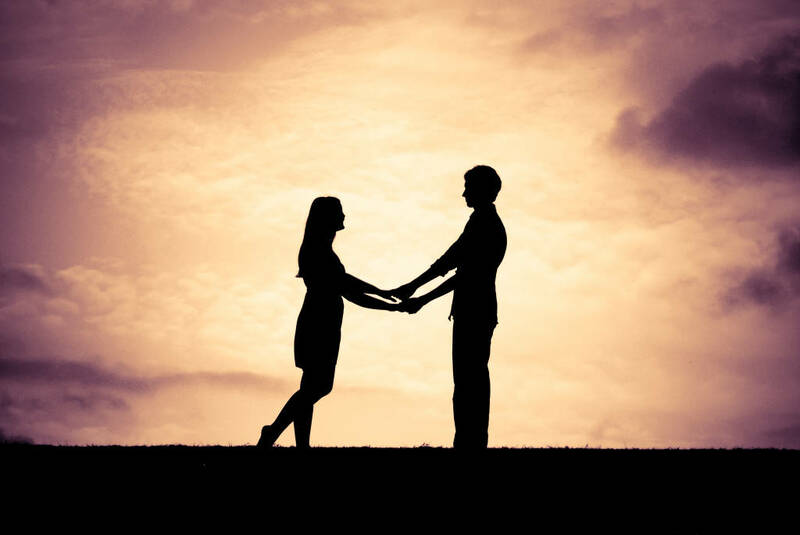 One of the requirements for marriage in the Catholic Church is that each engaged couple attends an instructional program known as the Pre-Cana Marriage Preparation Program. To begin your marriage preparation at St. John’s Church, call our Marriage Preparation Coordinator, Sister Ellen McCarthy, at 937-6959. She can register you for your classes and answer any questions you might have. After an initial meeting with Father Jim, your Marriage Preparation Sponsor Couple will call you to schedule your three classes at a mutually convenient time. It’s recommended that couples planning to be married try to complete their Marriage Preparation classes about 6 months before their wedding date.